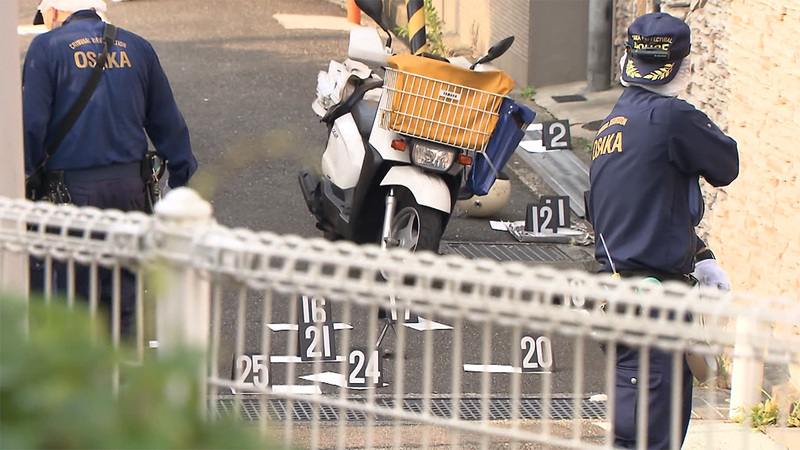 OSAKA (TR) – Osaka Prefectural Police have arrested a 14-year-old boy for allegedly stabbing a allegedly stabbing a newspaper delivery woman in Suita City earlier this year, reports Fuji News Network (Aug. 19). 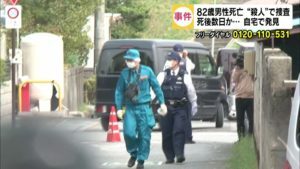 At around 3:35 a.m. o July 18, the boy, a second-year middle school student, allegedly used a knife to stab the woman, 40, in the chest and abdomen on a road in a residential area of Shakutani. The boy, who has been accused of attempted murder, admits to the allegations. “Due to everyday life, I became irritated. I wanted to stab anyone,” the suspect was quoted by police. In carrying out the attack, the boy attacked the woman from behind after she stopped her motorbike during the course of delivering newspapers. He then fled the scene. The woman was left with serious injuries that will require more than one month to heal, police said. 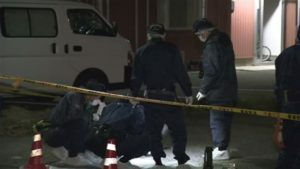 The boy became a person of interest for police after an examination of footprints left at the scene and security camera footage, which showed him riding a bicycle in the area of the attack.